Specialising in superior design & quality Endurequip Hoists is Australia’s #1 portable heavy vehicle hoist manufacturer. Let Endurequip do the heavy lifting for you. Specialising in superior design and quality, Endurequip Hoists is Australia’s Number 1 portable heavy vehicle hoist manufacturer. With a system for every vehicle need, no job is too heavy for us! We know how valuable your time is! Our hoists are designed to be flexible and easy to use. You can do your work wherever the job needs to be done. It won’t require an entire team either! In fact, our hoists are so easy to use that they can be operated by a single person! At Endurequip, we value quality. All our heavy vehicle hoists are designed to meet Australian standards. Our hoists are so carefully created that they are virtually maintenance free! And safer than ever! 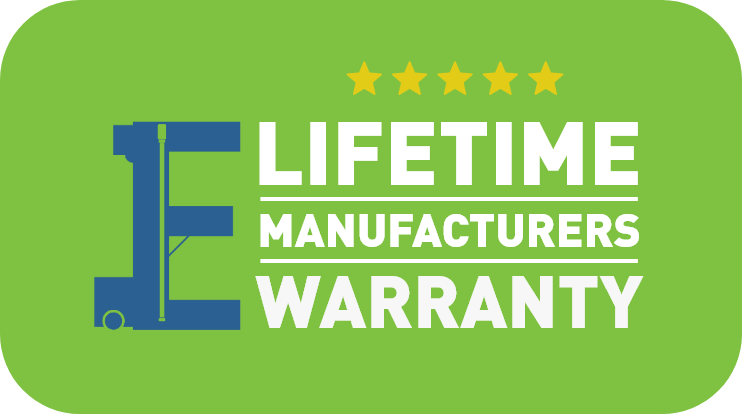 We are so confident in the quality of our products that we offer a Lifetime Manufacturers Warranty. Don’t just take our word! 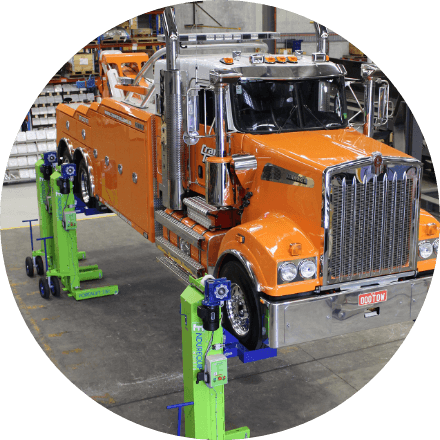 Endurequip’s Portalift hoists are being used in bus and road transport companies throughout Australia, Asia and the South Pacific. We are used in railway workshops, fire brigades and local authority workshops throughout the same region. 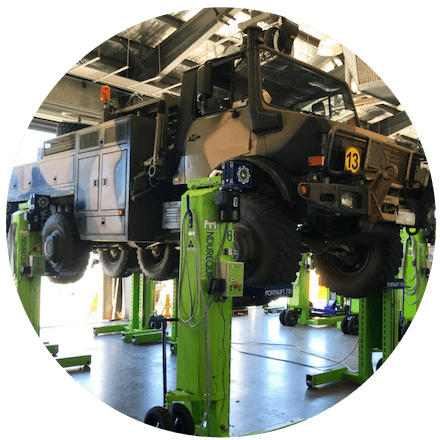 Endurequip’s quality is so respected that we are the exclusive supplier of mobile hoists to the Australian Defence Forces. All of our products are 100% Australian made. 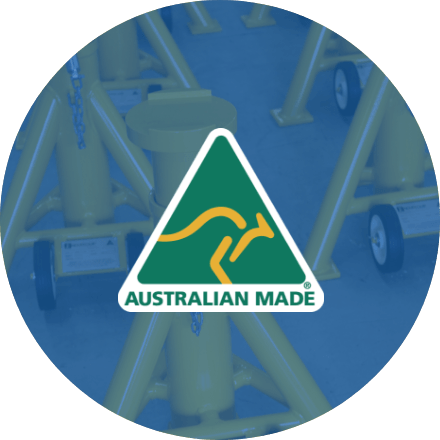 In fact, we are the only Australian made heavy vehicle hoist manufacturer, made in QLD. We have hoists to match the needs for the entire heavy vehicle and rail industry. No matter how heavy duty your job is, Endurequip will be there to support you. Designed and manufactured in Australia for over 30 years specifically for our tough conditions. 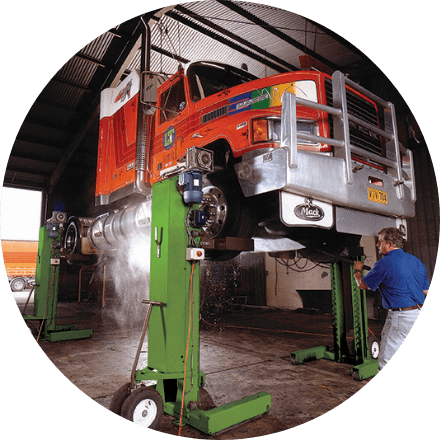 Portalift allows you to safely perform maintenance anywhere in the workshop. Endurequip is the exclusive supplier of mobile hoists to the Australian Defence Force.